Your dentures have restored your confidence. They’ve given you the ability to eat, speak, and even smile again. As much as they’ve done for you, it’s important that you return the favor. Caring for your dentures properly is key to prolonging their life and ensuring that they remain healthy and easy to use. Brushing and cleaning them is extremely important. Another vital part of maintaining your dentures is removing them when sleeping. While it may seem tempting, there are many reasons your prosthodontist, who specializes in cosmetic dentures in Las Vegas, NV, recommends removing your dentures at night. Dentures are incredible. When tooth loss occurs, they allow you to continue on with your daily activities. These dental devices are specifically designed to fit the wearer. Your dental professional will mold and create dentures that perfectly fit your jaw. 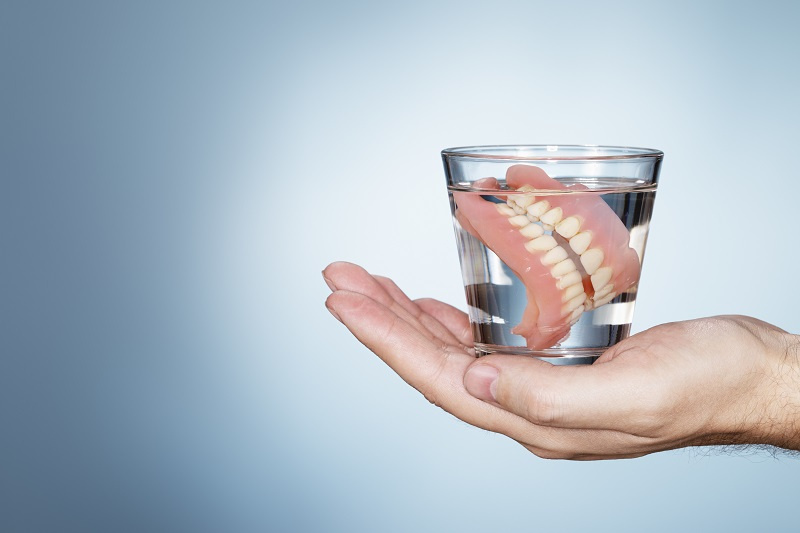 In order to adhere to your gums, it’s important that the dentures apply a bit of pressure when inside of your mouth. While this pressure does help to keep the dentures in place, it’s important to give your jaw a break each evening. If you choose to sleep in your dentures, you accelerate bone loss and resorption. Eventually, your dentures may not fit adequately because the bony ridges beneath them have disappeared. You may brush your dentures regularly, but that isn’t enough to keep your mouth healthy while wearing them. If you sleep with your dentures on, you could be subjecting the gums underneath to unnecessary bacteria and fungi. When left under your dentures, this plaque could cause um infections, thrush, or inflammation. Plus, your breath will start to stink as the bacteria take over. To prevent this, engage in an oral health routine daily. Each night, you should remove your dentures, brush and clean them, but also clean your gums. Doing so removes any plaque that could have developed. The risks of sleeping with your dentures in stretch far beyond plaque and bad breath. If left in your mouth for an extended period of time, your dentures can become a breeding ground for dangerous bacteria. In fact, sleeping with your dentures in increases your risk of developing complications due to pneumonia. This is because the bacteria that exist on your dentures is aspirated and winds up in the lungs, causing serious issues. During the day, saliva typically prevents the development of yeast from forming on dentures. However, in the evening, when the salivary flow diminishes, denture stomatitis can occur. Caused by yeast, it impacts the gums and tissue underneath the denture plate. If infected, you’ll notice that your gums become extremely reddened and inflamed. You may notice cracking at the corners of your mouth or sores. In order to get rid of this condition, an anti-fungal medication may be needed. Prevent stomatitis from occurring by removing your dentures each night and caring for them properly. Now that you have the best dentures in Las Vegas, NV, it’s time to treat them with the love and care they deserve. 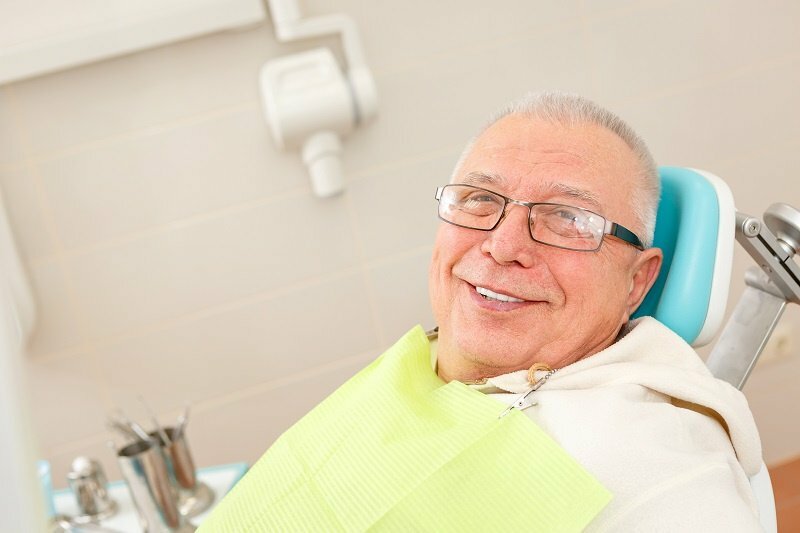 Continue to see your dentist regularly to ensure that your dentures fit properly. Be sure to brush, rinse, and clean them each day and most importantly, never sleep with your dentures in. For more information, call the professional at Las Vegas Prosthodontics.  We cater to clients in Las Vegas, NV and surrounding areas.